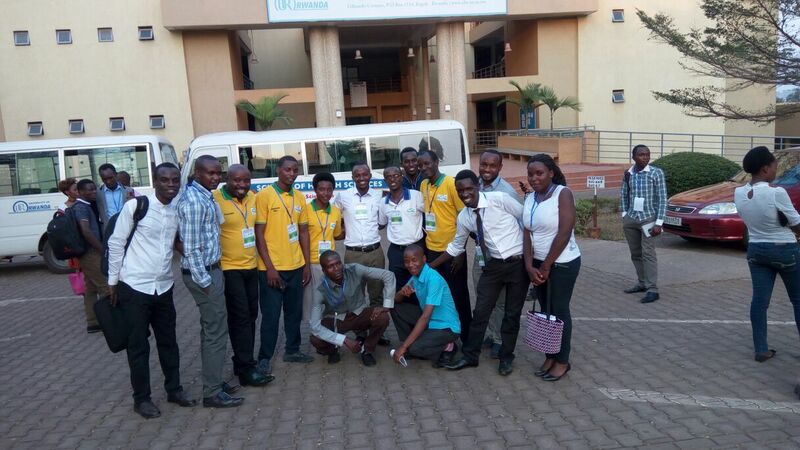 International African Students ' School (IASS) is welcoming new partners and students from across the continent.IASS in Kigali-Rwanda owns your future education with African values. 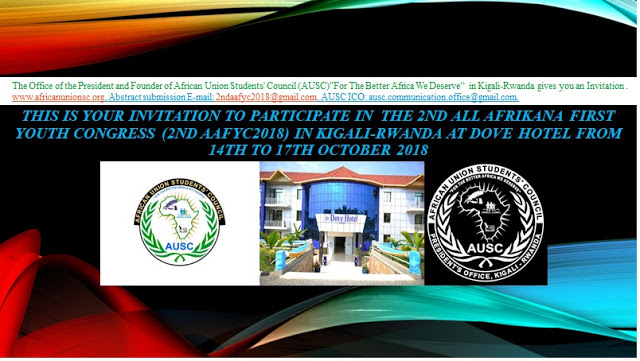 to be shared on the AUSC International Website to reach many Youth Across Africa and Worldwide. 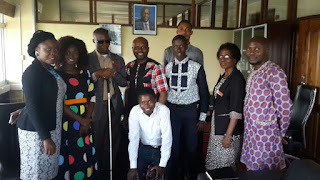 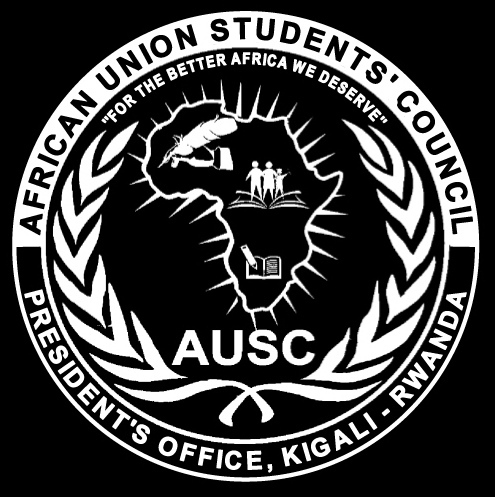 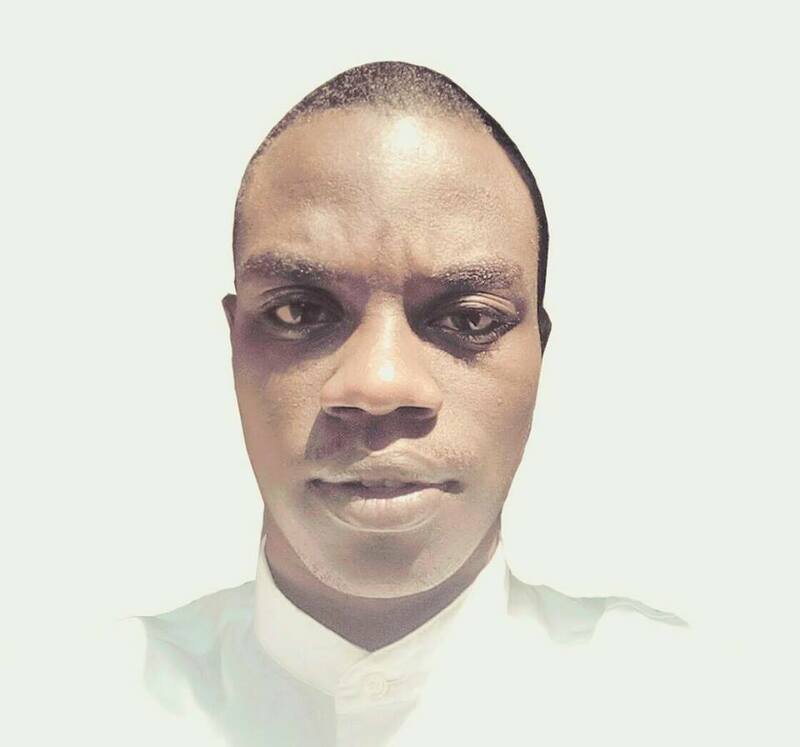 African Union Students" Council (AUSC)"For The Better Africa We Deserve"
Click HERE to read updates about 3rdAAFYC2019 Registration fees details.